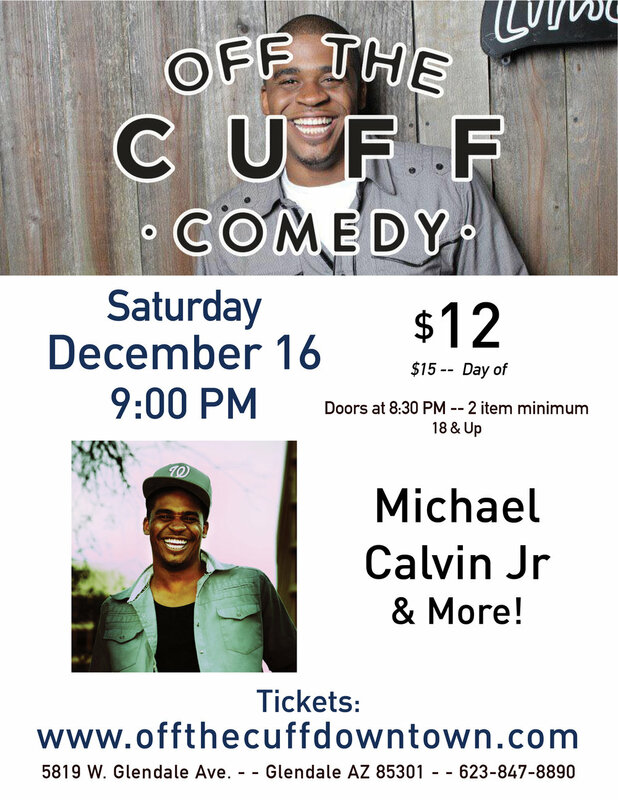 Michael Calvin Jr. has been tearing up comedy stages all over northern California since 2006. His magnetic personality, wild and fun stage presence make new fans for him wherever he goes, from the Punch Line (Sacramento) to Cobb's Comedy Club (San Francisco) to the San Jose Improv. His love of comedy is infectious and his smile is magnetic. Check him out every 3rd Thursday at Laughs Unlimited in Old Sacramento hosting the Say It Loud Comedy Show.